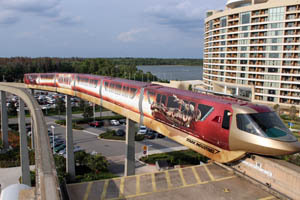 Video #1 – Marvel Iron Man 3 Monorail Debuts at Walt Disney World, 1080p HD, Various Angles – Stark Industries – The Marvel Iron Man 3 wrapped/painted Monorail debuted today at Walt Disney World, traveling on the express beam past the Magic Kingdom and monorail resorts. We have several different angles, including a unique POV inside Disney’s Contemporary Resort and outside from two angles. 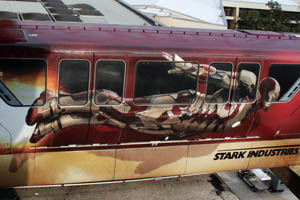 The side of the monorail says “Stark Industries”. We rode Splash Mountain a few days back (below, left), it had undergone an extensive refurbishment and most of the effects were working beautifully. We were told that some effects were still in test & adjust, hopefully everything will be working well from now on. 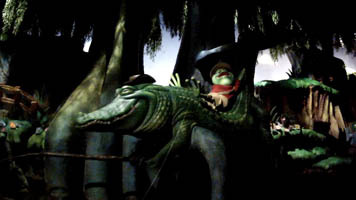 Br’er Frog (below, right) takes a break on an alligator. 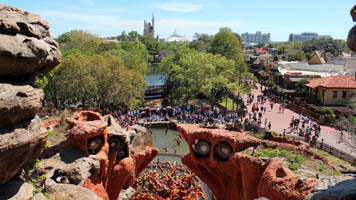 The view from Splash Mountain (below, left) includes Cinderella Castle, and Disney’s Contemporary Resort. All of the characters seemed to be working in the final scene (below, right). 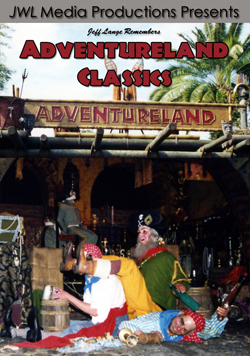 It was great to see the attraction back in almost opening day quality! 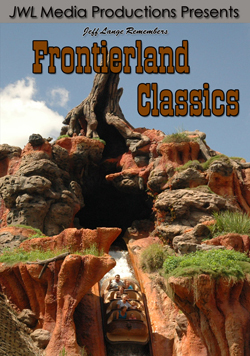 Video #2 – Splash Mountain Full Ride POV 1080p w/ Binaural Audio – Walt Disney World 2013 – This is a full POV ride on Splash Mountain at Walt Disney World fresh from a recent refurbishment – Presented in 1080p HD with Binaural Audio. Mr. and Mrs. Easter Bunny are meeting guests in Bunny Lane Garden (below left), we enjoyed getting a photo (below, right) and receiving our individually wrapped Peep! Mr. and Mrs. Easter Bunny will be greeting guests at the Magic Kingdom and Epcot through Easter Sunday. 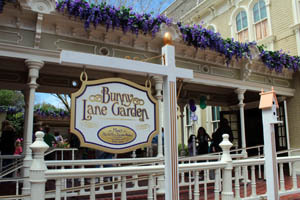 Video #3 – Mr. and Mrs. Easter Bunny at Bunny Lane Gardens – Magic Kingdom – with Peeps! 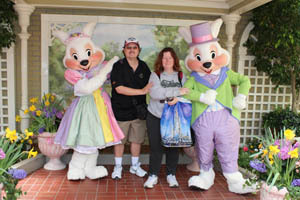 – Mr. and Mrs. Easter Bunny met us today at the Magic Kingdom – first Mr. Bunny was out, then both. 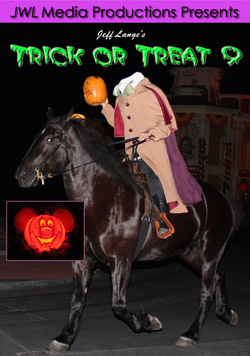 We even received a special treat! 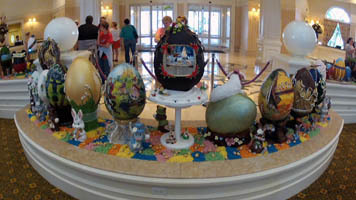 Disney’s Grand Floridian Resort (below, left) has a gorgeous chocolate Easter egg display (below, right) for the second year in a row (click here for last years display)! 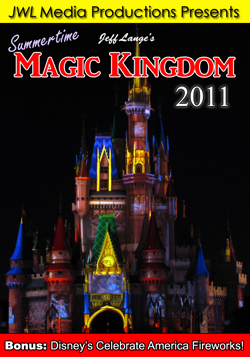 Eggs include Aladdin with Jasmine, Wall-E, Mickey Mouse, Princess Aurora, Cinderella, Snow White (on two eggs), Princess Merida, Lion King and Storybook Circus themes. 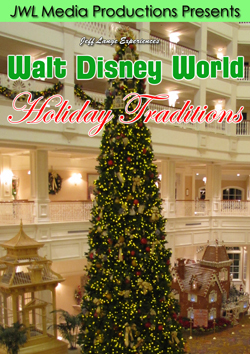 We were told that the eggs have been created for many years, but that they used to be inside the various resort restaurants instead of one display. 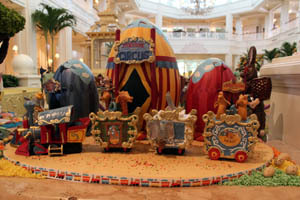 The Circus – Storybook Circus – has come to town (below, left), in the form of several intricately designed eggs alongside the Casey Jr. 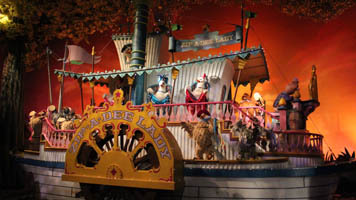 Circus Train. Even the monkey with sprayer and two giraffes are here! 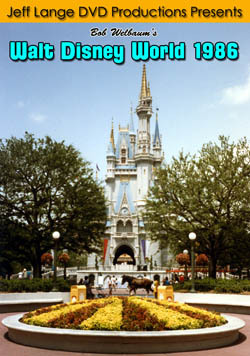 Behind them you’ll find Goofy. One of the most talked-about eggs has a lamb on top – the lamb is made of chocolate (below, right). 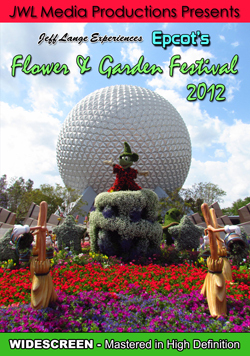 Flanking that one is a Snow White egg that was held over from last year; an egg that resembles the Garden View Tea Room; and Princess Aurora themed egg. 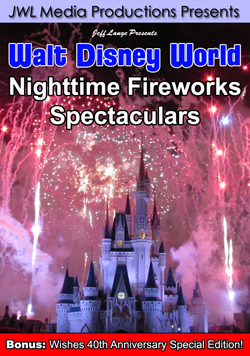 Video #4 – MouseSteps Weekly #46 Epcot Vinylmation Easter Egg Hunt, Grand Floridian Display, LEGOLAND, KINGS – In Mousesteps Weekly #46, we talk about: The Epcot Vinylmation Easter Egg Hunt, which was this week only for Limited Time Magic. 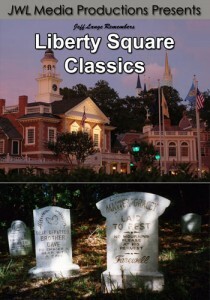 We purchased a map for $4.95, and set off to look for Easter eggs corresponding with the area on the map. 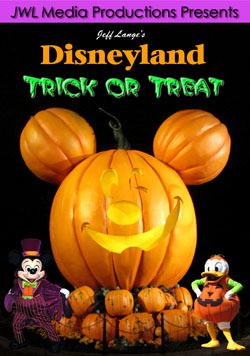 Our prize was a Vinylmation Jr. Along the way, we stopped at Epcot’s Primavera Kitchen kiosk to try a couple of samples being sold at the Epcot Flower and Garden Festival: Lasagne Primavera and Panna Cotta al Limoncello. 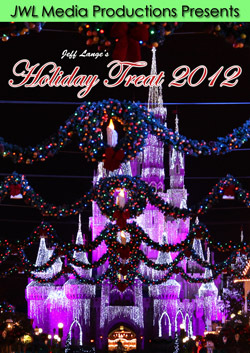 Our next stop was the Magic Kingdom to meet Mr. and Mrs. Easter Bunny! We even received Peeps, one is given out to each guest. 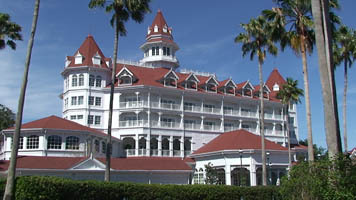 Next, we continued in the Easter theme and head to Disney’s Grand Floridian Resort to view the beautifully decorated Easter eggs. 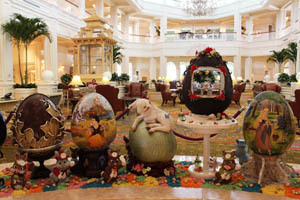 Standing from 16 – 20 inches tall and weighing 9 – 12 pounds, each egg is a masterpiece by a chef at the resort. A major announcement was made at LEGOLAND this week, The World of Chima. 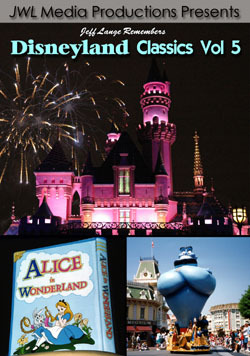 There will be a centerpiece water ride called The Quest for Chi, along with a meet & greet and more. We interviewed General Manager Adrian Jones about the new expansion!And we are looking forward to KINGS Bowl Orlando, where we toured just a few days ago as it was getting ready for opening on April 15th.